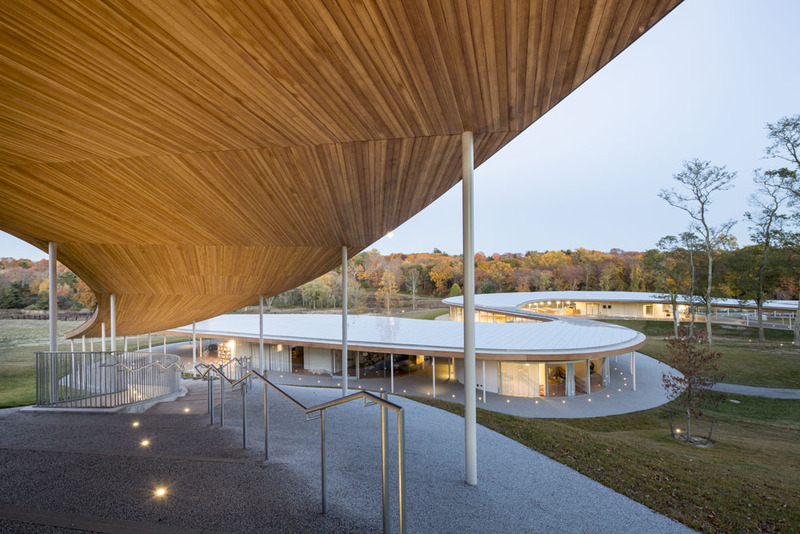 Upon visiting Grace Farms, New Canaan, CT, one of the most apparent visual and physical experiences stems from the concept of its “river structure.” The sloping and continuous roof over the periodically programmed entities serves as an inviting journey to explore not only the building itself, but also the surrounding site. 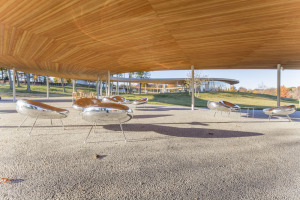 The views through the structure and the seemingly floating roof impart a continuous duality of being both inside and outside or one with nature. 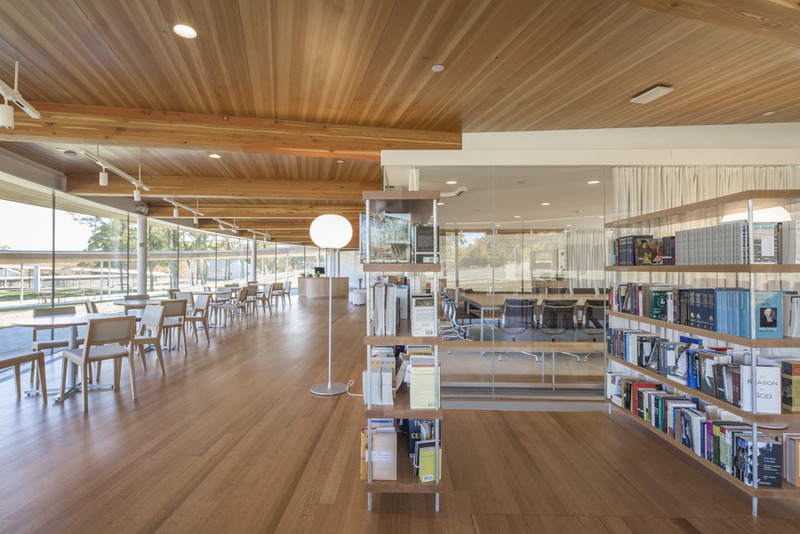 SANAA, the Japanese-based award wining architecture firm, is known for rigorous attention to detail, where design units are redefined repeatedly. 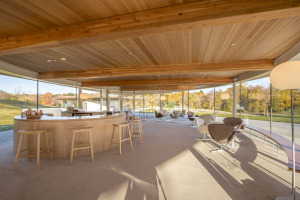 Every aspect seeks to serve the overall concept, which in this case lends to the spiritual and cultural center initiative of the Grace Farms Foundation. Paratus Group, the managing owner’s consultant, offered superior capabilities in guiding the project towards fulfilling the architect’s vision. Having worked with Arenson on high profile cultural projects before, Paratus contacted Arenson for its wide range of in-house service capabilities. Sandra Radosh with the support of Linsley Lall and Linda Grant at Arenson’s Connecticut office worked with Paratus from the beginning on pricing, on-site mock-ups, storage/piece-by-piece inspection, direct contact and coordination with several European vendors, coordination and presentation of several custom pieces, to a very detailed installation and coordination process. Arenson prides itself in its attention to the experience of the furniture process and making it tailored to the client and architect’s vision. 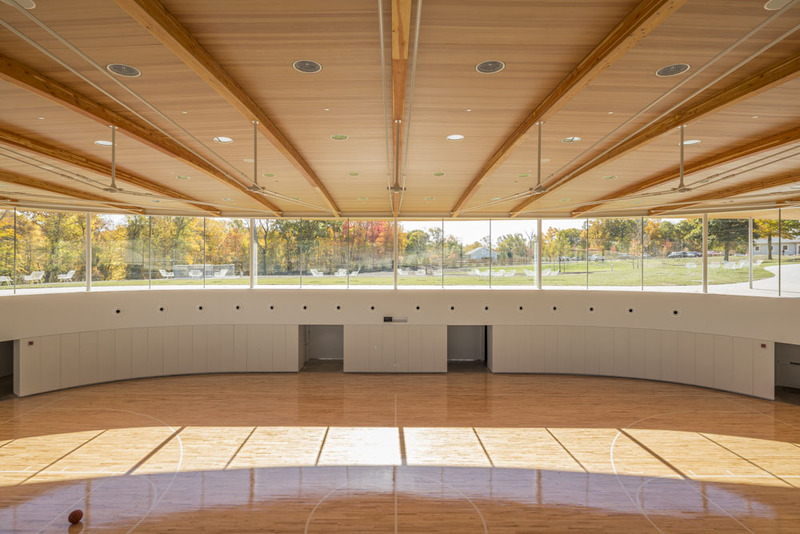 The collaborative effort between SANAA, Paratus, Grace Farms and Arenson, is evident in the comprehensive and cohesive aesthetic achieved through the total commitment to design intent. 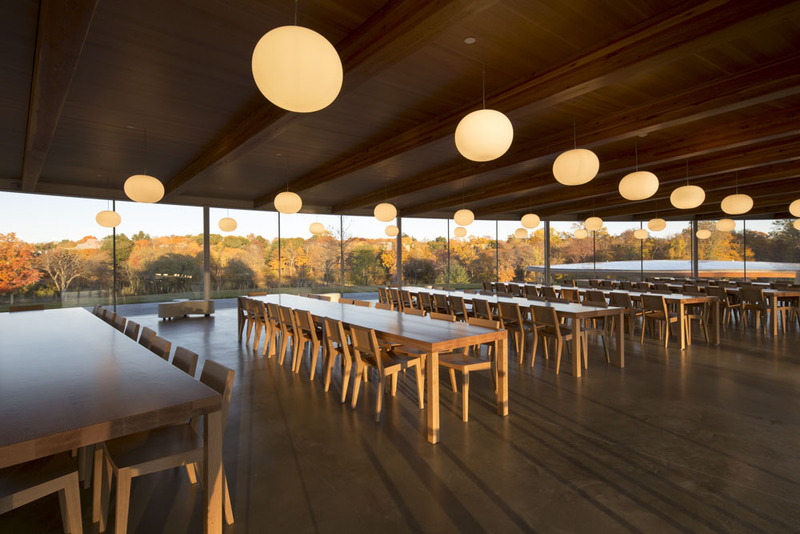 We want to congratulate the Grace Farms Foundation and Sanaa on the success and exquisite result of their hard work and attention to detail! We at Arenson are very grateful for having the opportunity to work on this world-class project.